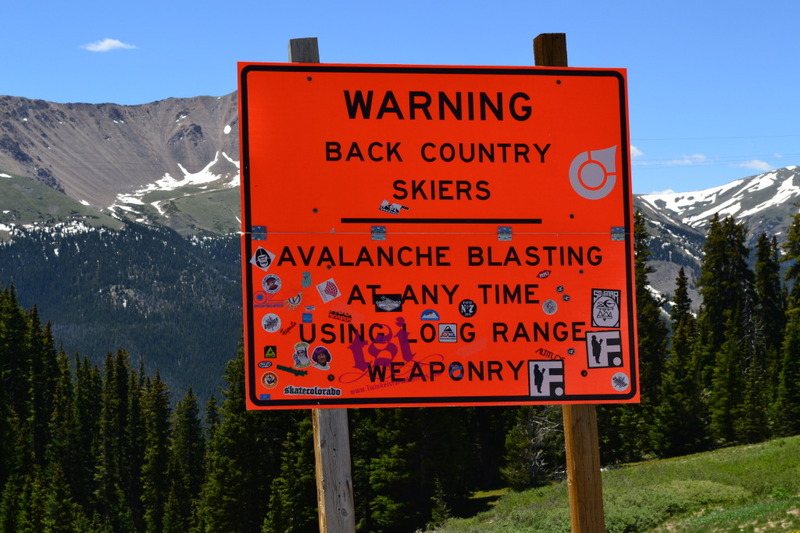 The state of Colorado requires that employers display Workers Compensation posters in the workplace. Below is the link from Colorado Department of Labor and Employment that includes the Workers Compensation Act and Notice to Employer of Injury posters in pdf and word format. If you have additional questions or need more information on Colorado Workers Compensation, please feel free to visit Orcutt Insurance Group’s workers compensation page by clicking here.